Shirt Sleeves stocking filler list! 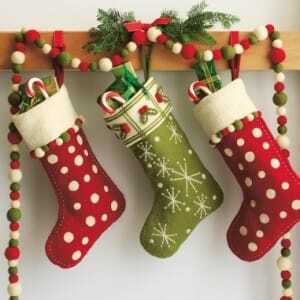 Posted by shirtsleeves blog | Comments Off on Shirt Sleeves stocking filler list! Which Taifun look is your favourite? Posted by shirtsleeves blog | Comments Off on Which Taifun look is your favourite?